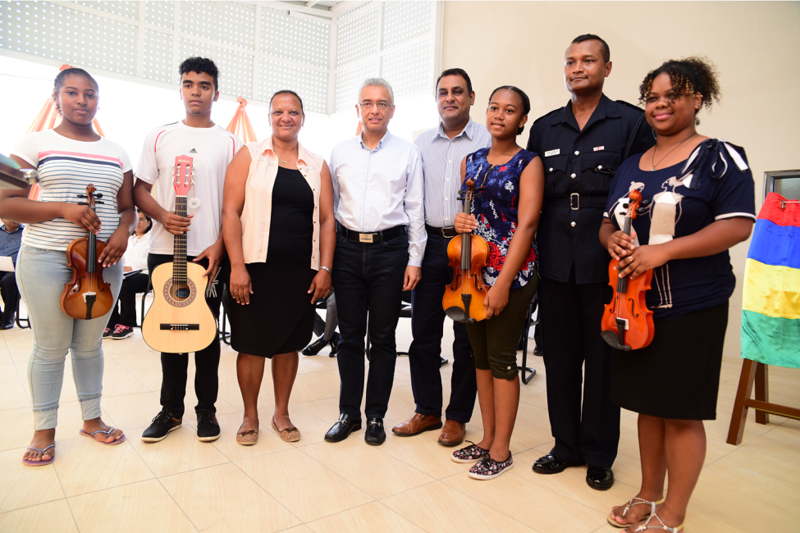 In view of promoting artistic excellence among the youth, the Mauritius Telecom Foundation supported the vulnerable children residing in the region of St Catherine, Saint Pierre through the donation of musical instrument. 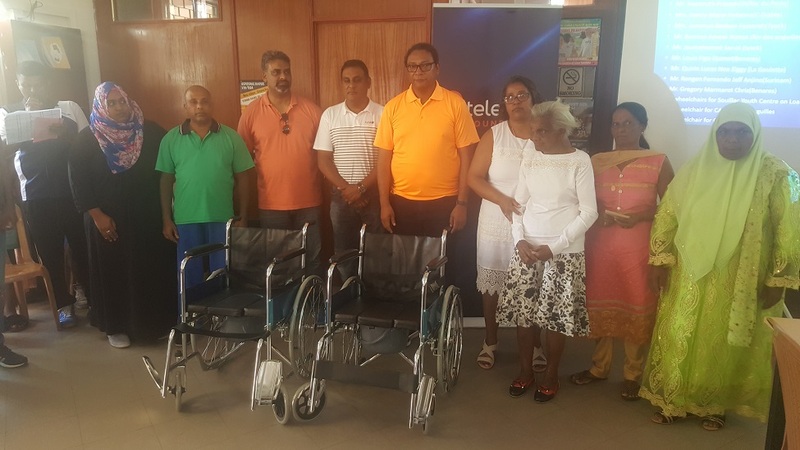 On Sunday 21 October 2017, Mauritius Telecom Foundation proceeded with the distribution of 15 Commode wheelchairs to the inhabitants of Souillac. 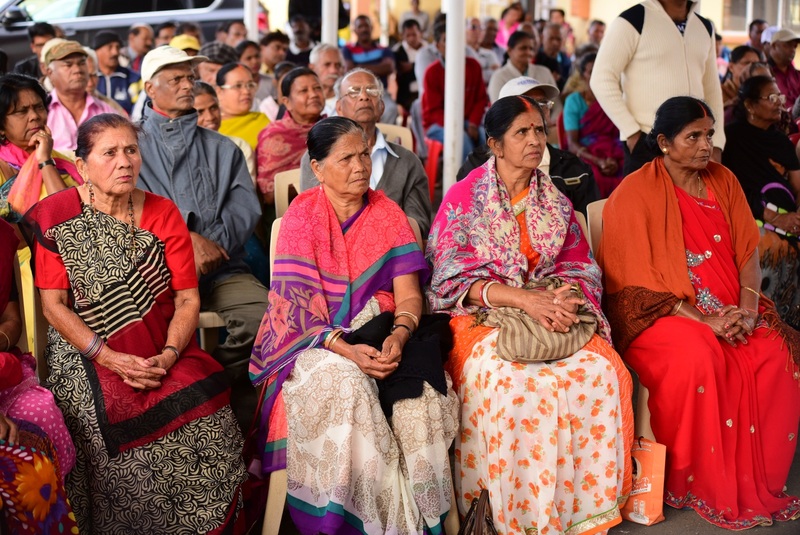 The ceremony was held at Souillac Youth Centre. MTF donated commode wheelchairs to persons with severe physical disabilities. Lallmatie, a village located on the west side of Flacq District with a total population of around 11,910 inhabitants. Lallmatie is one of the most developed villages and has wide natural resources which include vast sugarcane fields, dense forests and rivers.